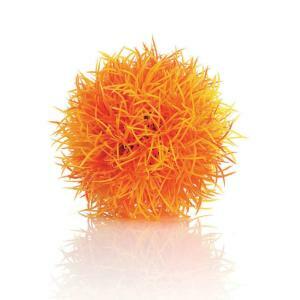 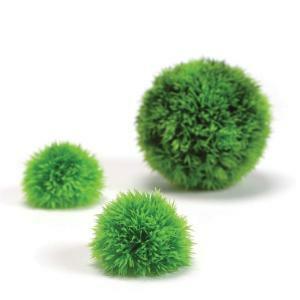 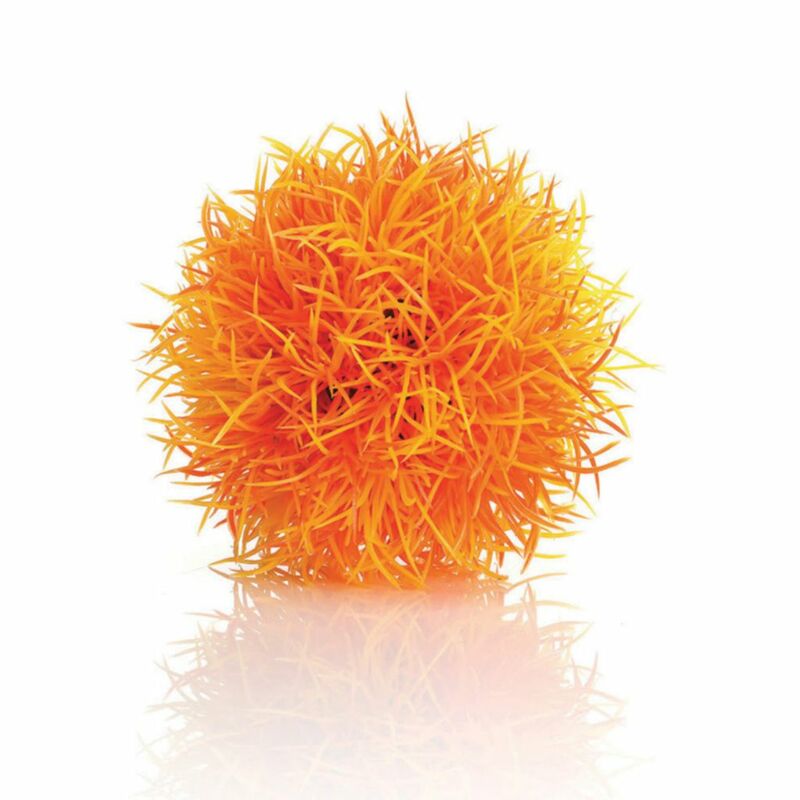 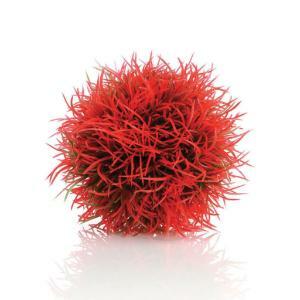 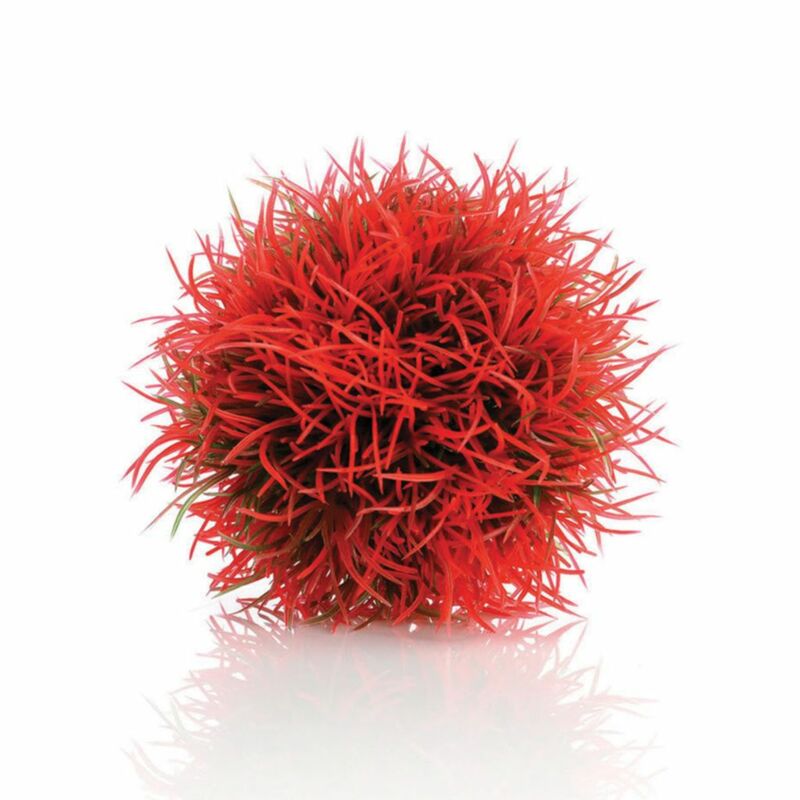 Give the bottom of your biOrb® some shape and interest with these biOrb® decorations. A mix of decorations helps beautify the tank. 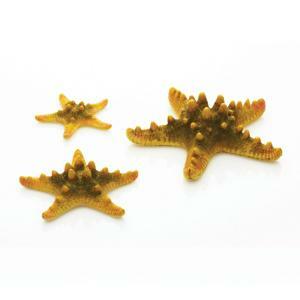 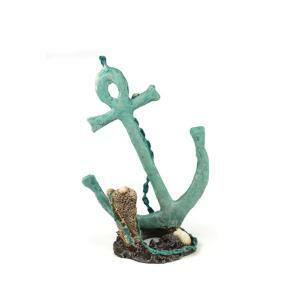 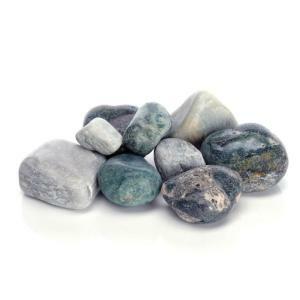 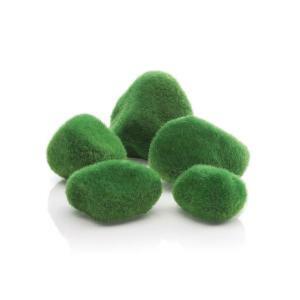 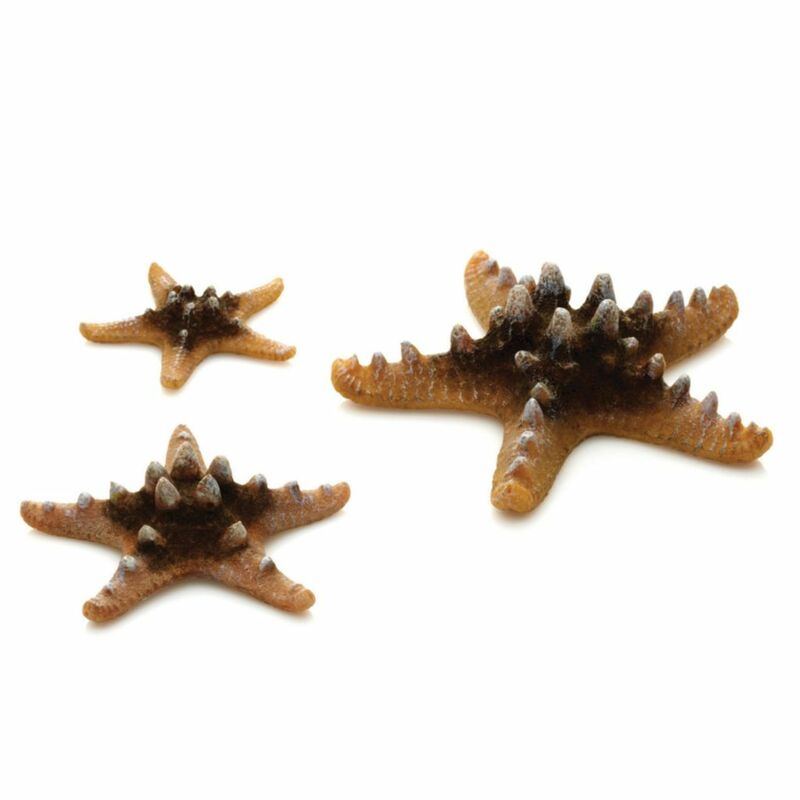 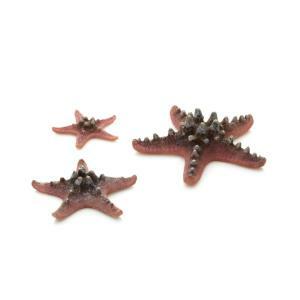 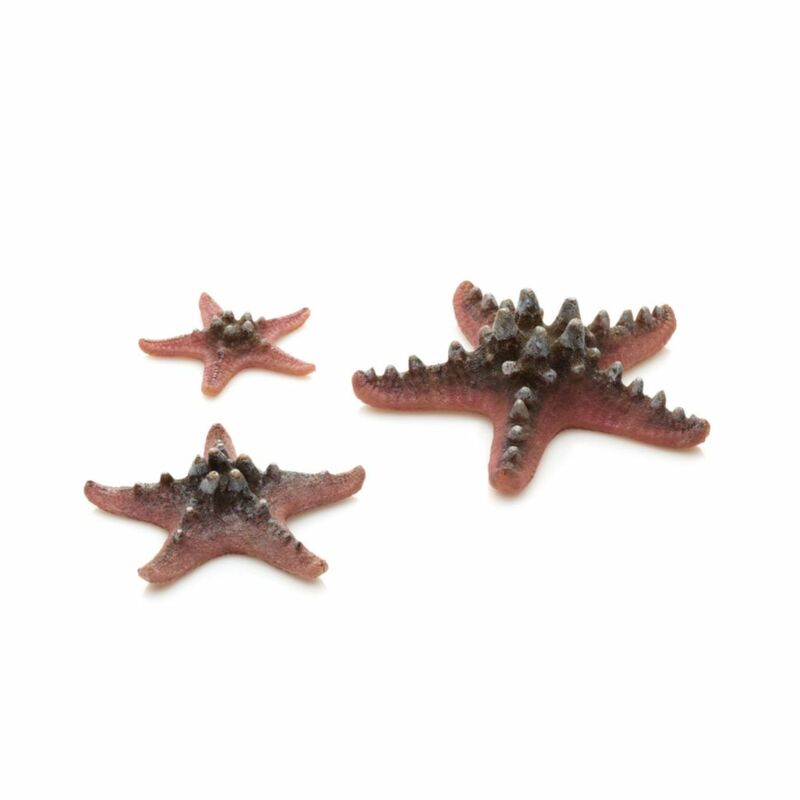 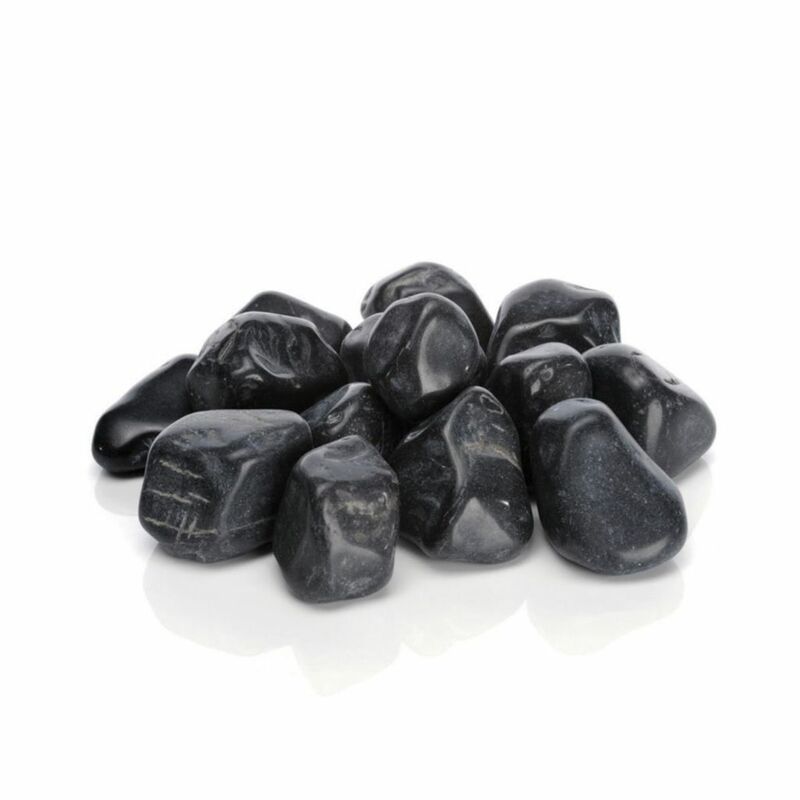 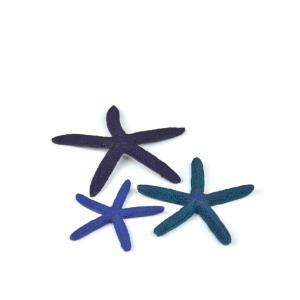 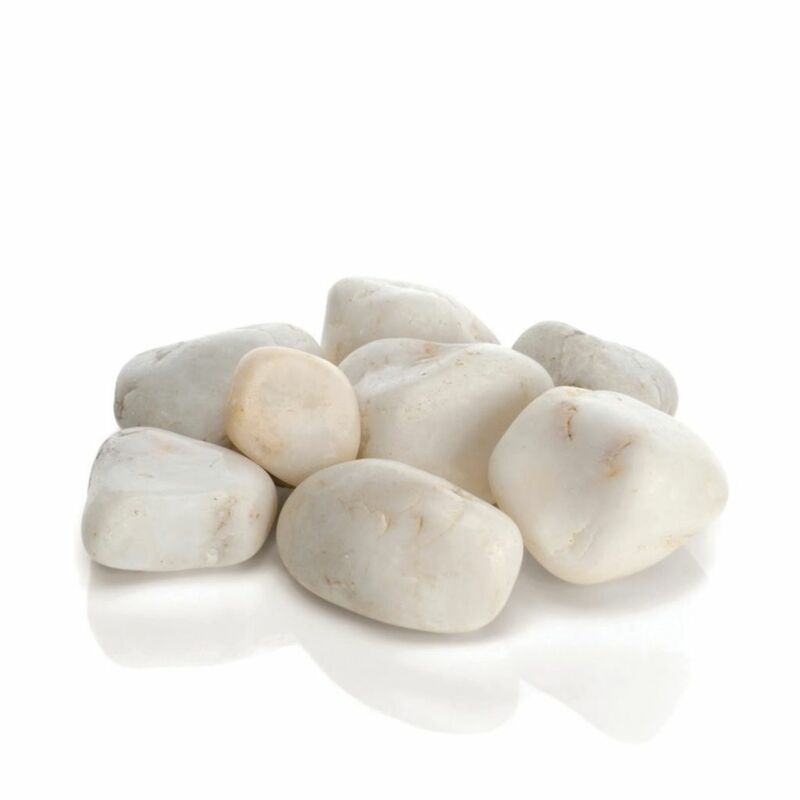 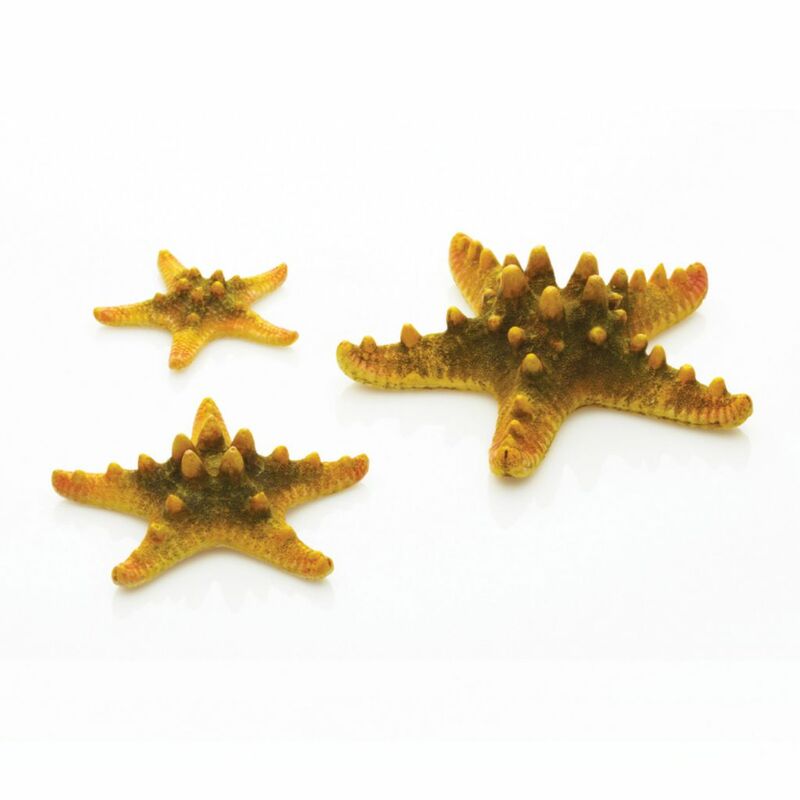 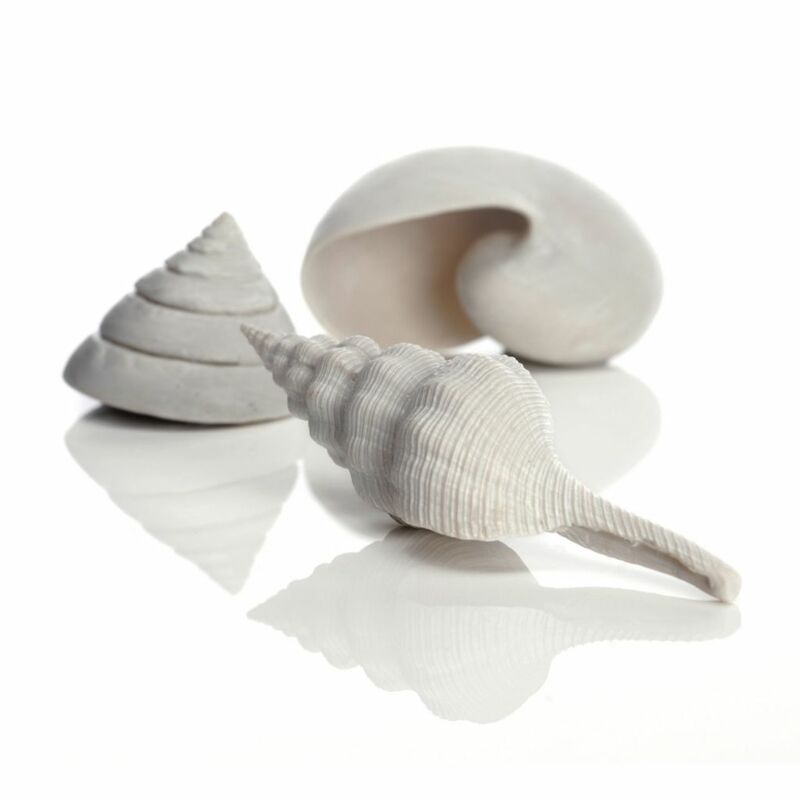 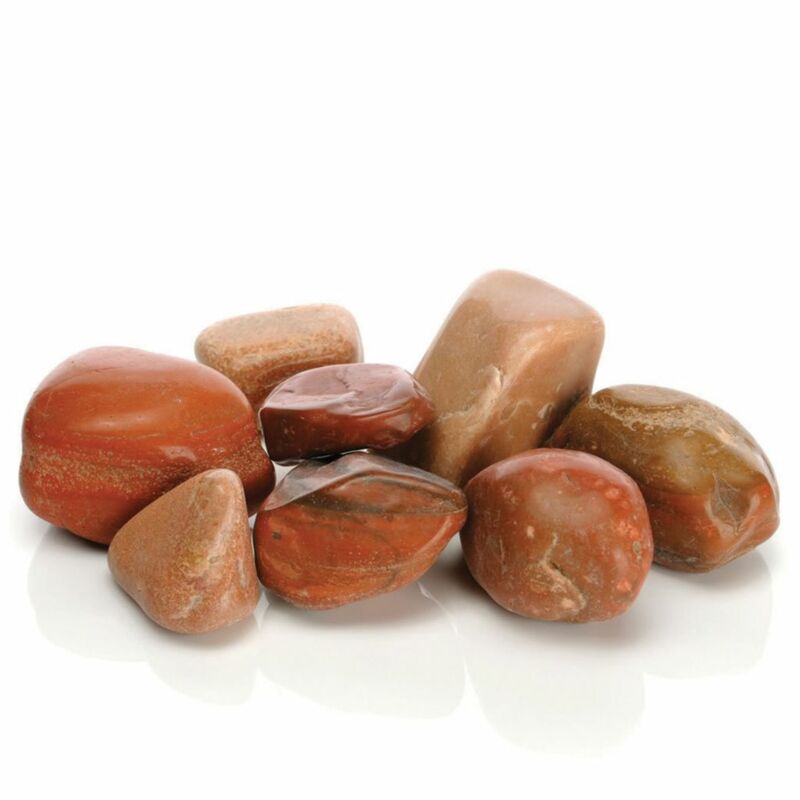 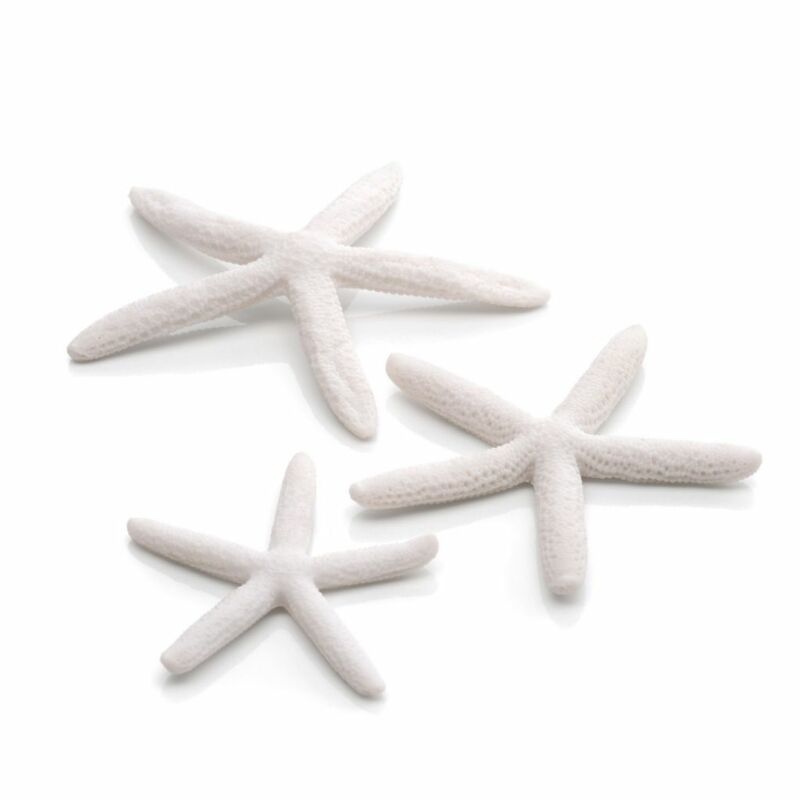 Choose from a set of starfish, a mixed set of shells, colored marble pebbles, or small artificial topiary. The Anchor is designed to fit over the filter tube and is very large (26 cm). 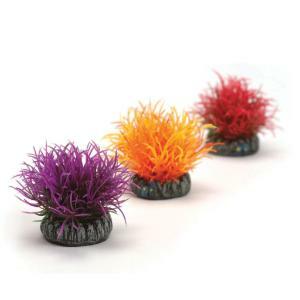 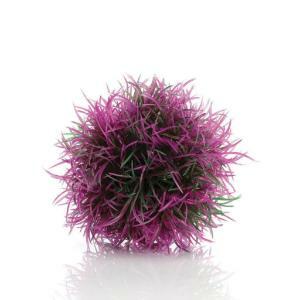 It should be used only in 30 l biOrb® tanks, or tall aquaria.